You know that word right? It’s so popular and yet terribly abused. Love on its own is beautiful but really it seems we still don’t understand what real love means but the real meaning of Love is found in God. How do we describe a man who came to pay the sacrifices for what he didn’t do, he actually died to set us free, what kind of love is that? I still can’t fathom that love till date. Defining love is actually defining God, God is love and Love is God and we can never fully understand and know how to Love until we know God. 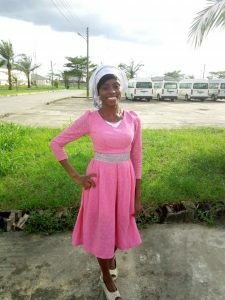 It’s really not my job to do that today but I’ve got someone who can perfectly describe what love means, this lady has encountered this love so divine and I can say she is qualified to describe this love that is beyond words. 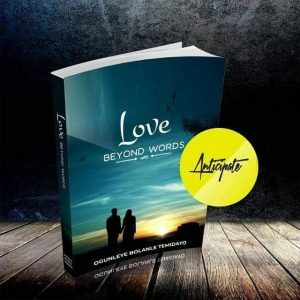 Temidayo wrote a book titled ‘Love beyond words’ it’s a book filled with poetic lines that describes love in simple yet enriching words. Yes, it’s your baby girl that wrote the foreword so I endorse this book. What are you waiting for? Don’t forget to drop your comments after reading.